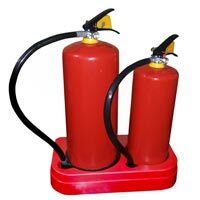 Flair Products is a prestigious Manufacturer & Supplier of Portable Fire Extinguisher Stand in India. 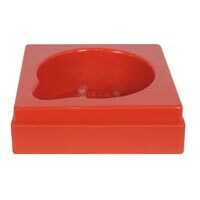 These stands are made from high grade plastic, and thus are ideal for Offices, Shops, Showrooms, Hotels, Industries, Commercial Complex, Malls etc. These stands are highly durable, rust free, chemical resistant and help in immediate access in case of an emergency situation. 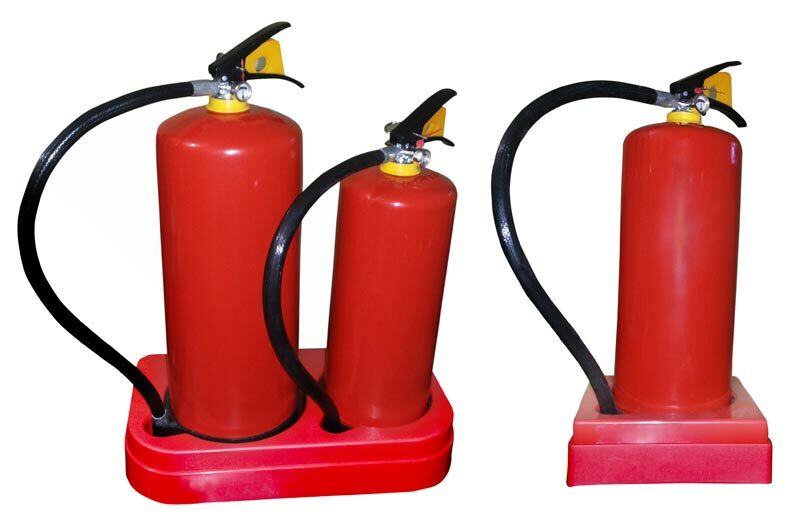 These portable stands are available in single and double units, making it easy to shift fire extinguishers to place of your choice. 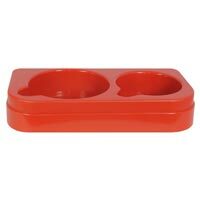 These portable stands are suitable for all sizes and makes of fire extinguishers. 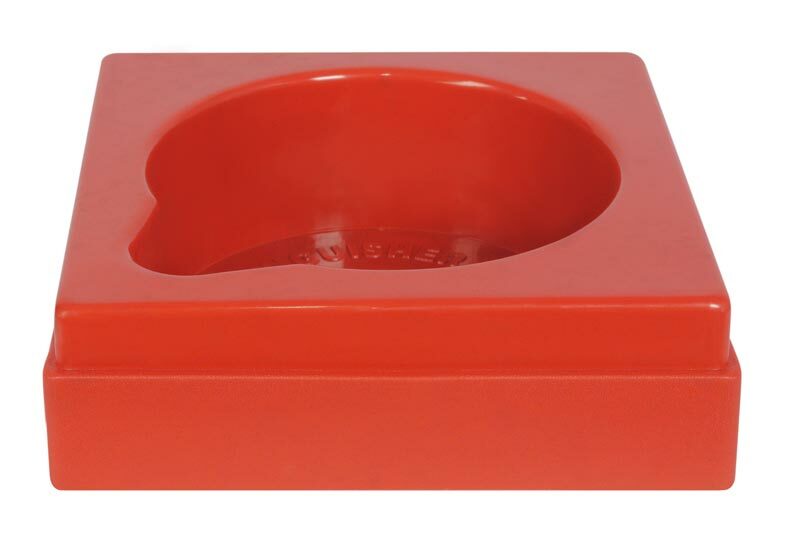 Now, no more need for drilling and spoiling walls of your premises to hang fire extinguishers. Simply, use Flair Portable Stands, which are available at pocket friendly prices.